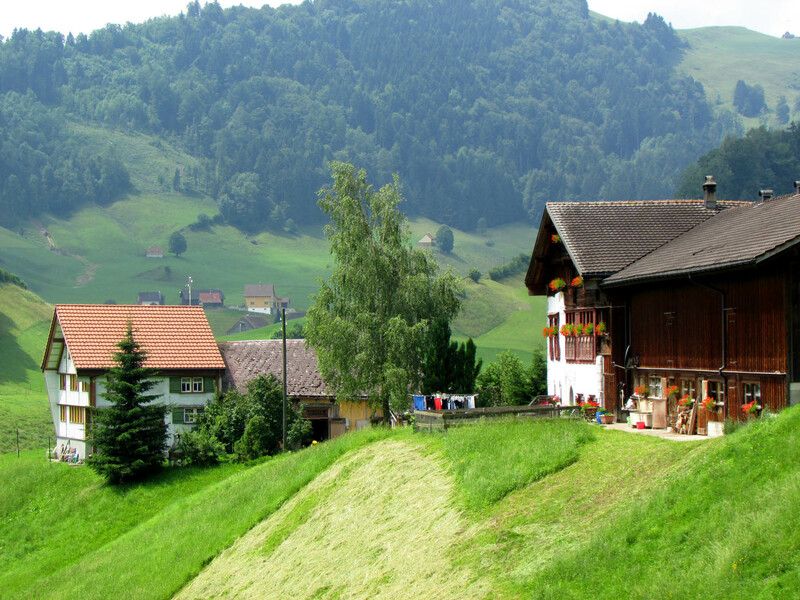 Thinking of a small group tour to Germany, Austria or the surrounding areas? Book now through our easy online form. It only takes a few minutes! We take you to the places that the big bus tours skip. Posted in Germany Tours and tagged germany, group, guests, less, participants, passengers, six, small, than, tours.